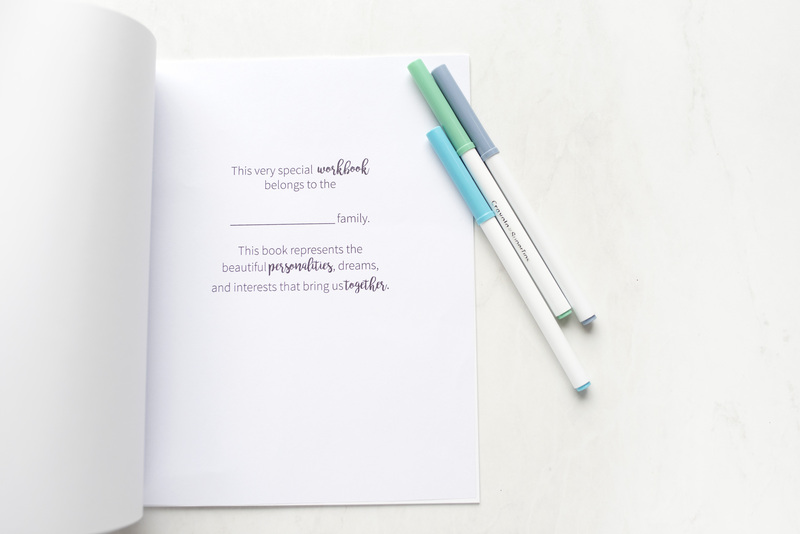 Family Workbook – The Joyful Life Co. Laugh, connect and create new memories as a family! 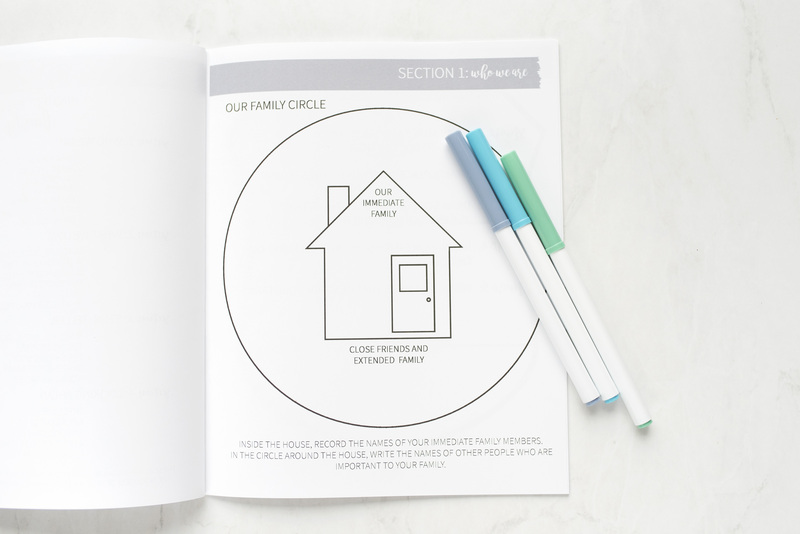 Gather your family and get started on this beautiful family project! 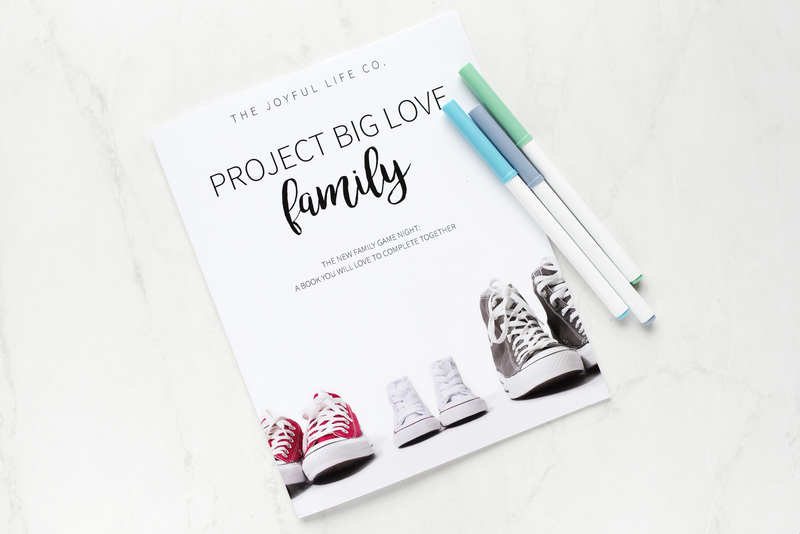 This journal is full of activities that will have you sharing, laughing, and connecting, all while making a meaningful keepsake that truly tells the story of who you are as a family. In today’s busy world, there is nothing more treasured than a cozy evening in, surrounded by your loved ones. 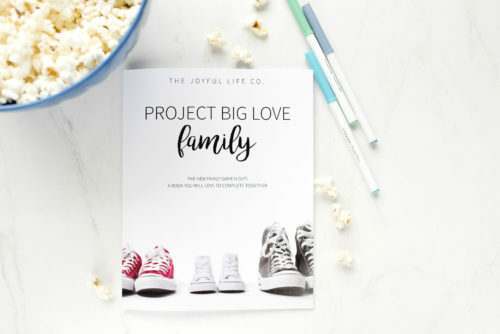 So make a big bowl of popcorn, gather round the table, and get started on activities like ‘Your Family Anthem’, ‘Three Wishes’, and ‘The Story of Us’. 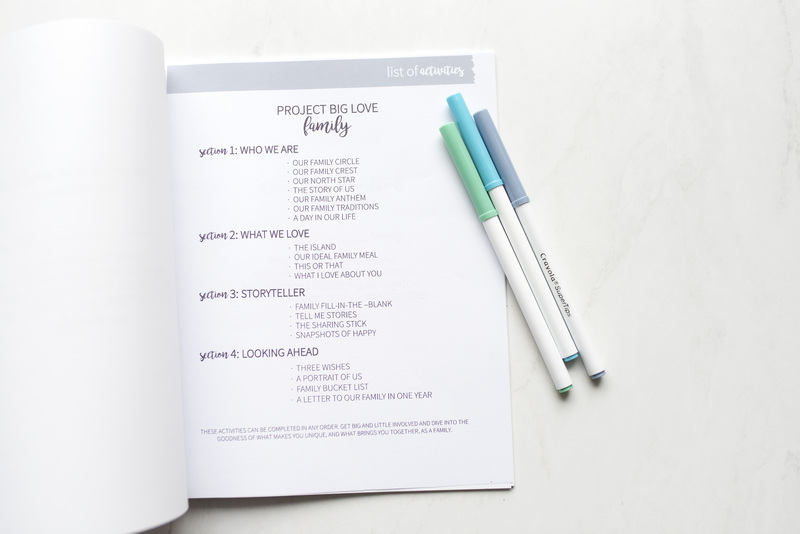 This journal is perfect for adults and school-age children to complete together. 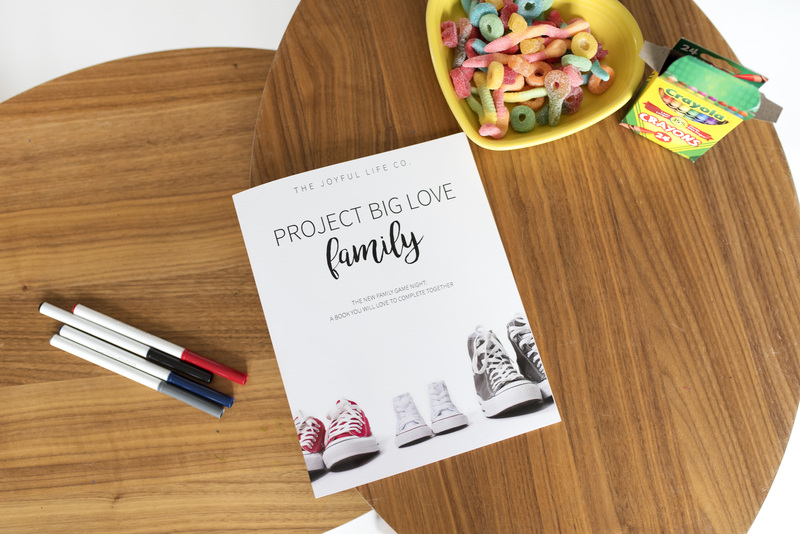 Inspired by our own families, our backgrounds in play therapy and education, and our love of family game nights, Project Big Love: Family is a book we know will quickly become a family favorite! 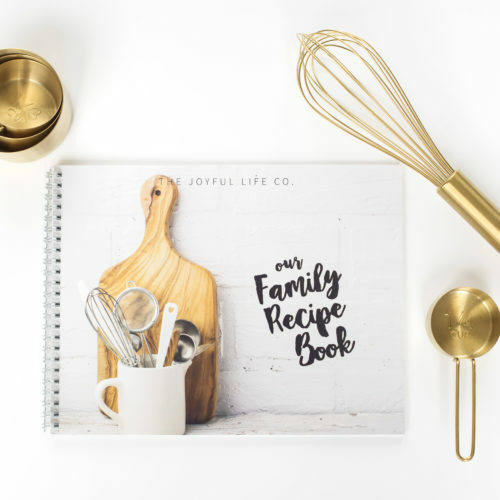 – A professionally bound, glossy softcover design. 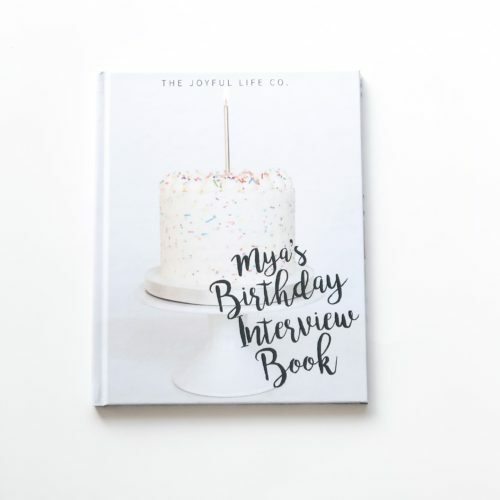 – Interior pages printed on uncoated 70lb paper, for writing ease. 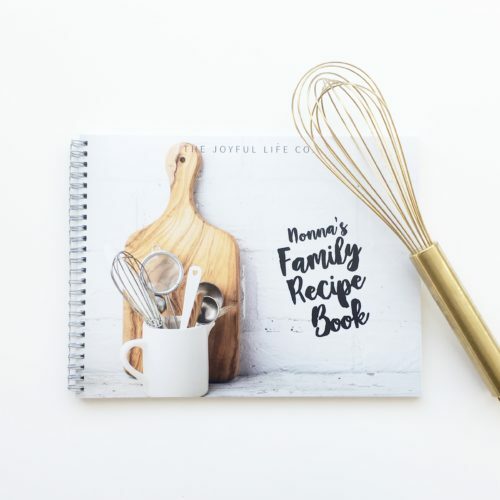 – 58 pages, with 19 different family activities. – Inside dedication page with place to write family name. 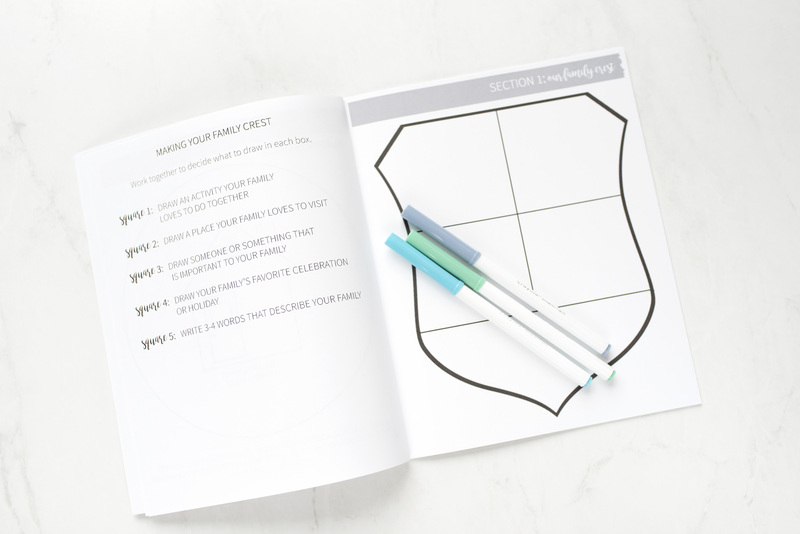 – Instructions for activities on each page. 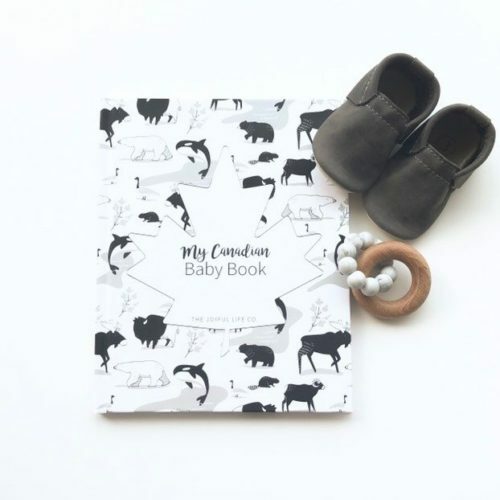 – Elegant Font and grey accents on interior pages. Books will be shipped within 2-3 days.